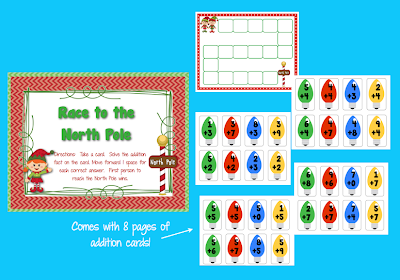 Primary Possibilities: Holly Jolly Time!! 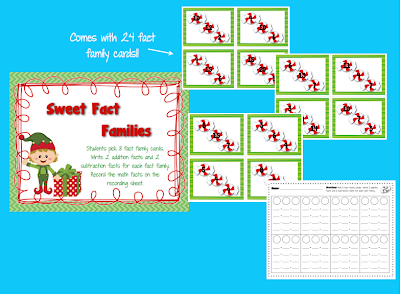 Wow...is it really the 'official' holiday season already?? I am still full from my second Thanksgiving celebration that we had yesterday....I'm not quite ready to think about Christmas yet! 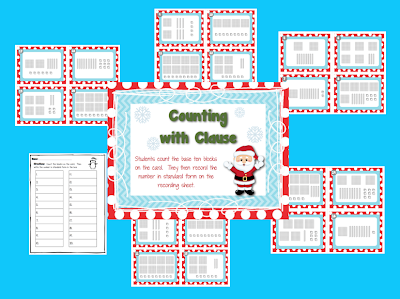 Ready or not I need to get my Christmas shopping completed and my classroom Christmas ready ;) If you think it is time to change out your math stations then make sure you check out my Holly Jolly Math Stations for second grade. They are common core aligned and follow our corporation's curriculum map. 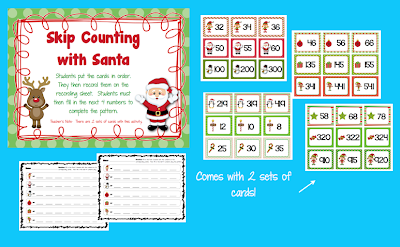 Click on any of the pictures to take you to the Holly Jolly Math Stations on my TPT store. 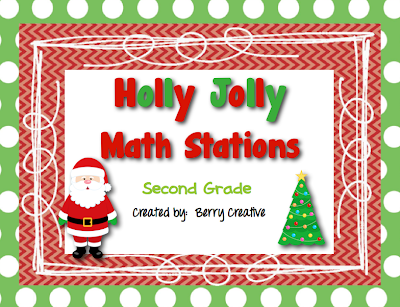 Leave a comment on this post and pin the packet and I will use the random generator to give away 3 Holly Jolly Math Station packets on Tuesday. 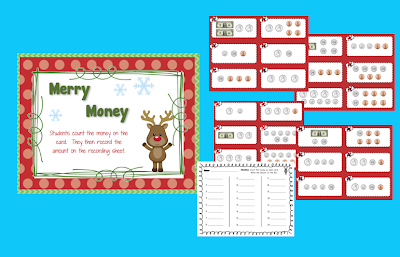 Don't forget about the Cyber Monday (and bonus Tuesday) sales!